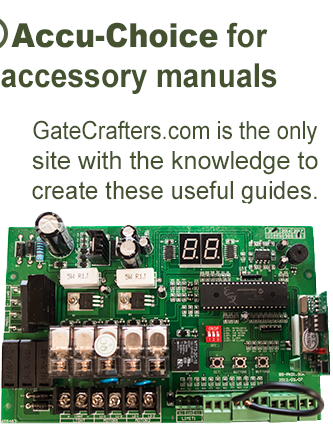 GateCrafters.com offers swing gate openers that allow residential gates to function at optimal levels year in and year out. 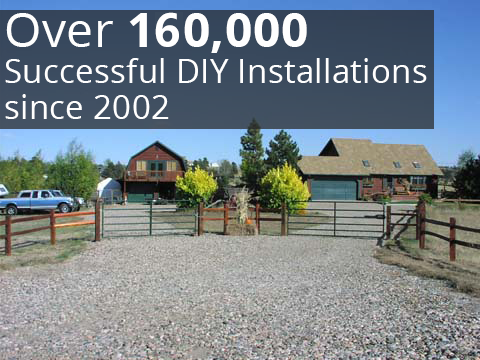 Best of all, because all of our swing gate openers are DIY, you won’t have to pay an outside contractor to come in and perform the installation for you. Oftentimes, the cost of installation can outweigh the cost of the gate opener itself, so a DIY product is an extremely economical option. 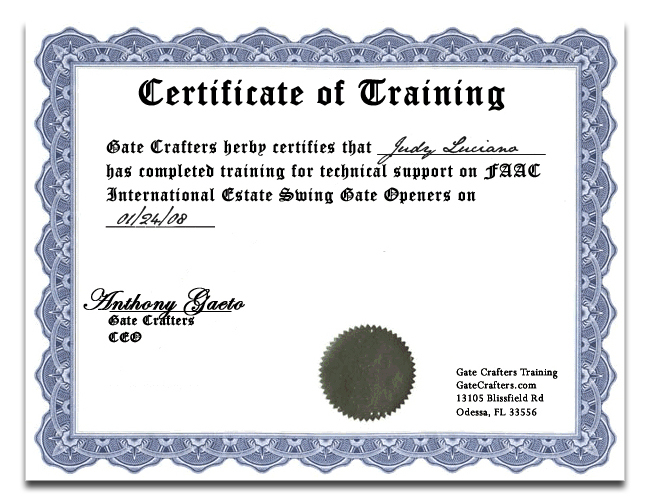 Also, you don’t have to be an expert contractor in order to get your new swing gate opener installed quickly and properly, as we have a team of highly skilled installation technicians standing by seven days a week to answer all of your questions. Our official office hours are from 9:00am-9:00pm EST. 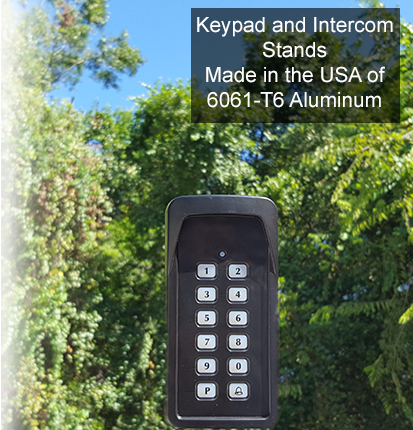 One product we feature in our inventory is the Estate Swing E-S1000H Single Swing Solar Gate Opener. This opener features a classic design, adjustable soft stop, 12V DC system, and much more. It’s also backed by a limited 5 year mechanical warranty, along with a 1 year limited electrical warranty, so you can rest assured that your investment will be protected. Ideal for heavy or long driveway gates, this opener can operate a gate of up to 16 inches and one thousand pounds. 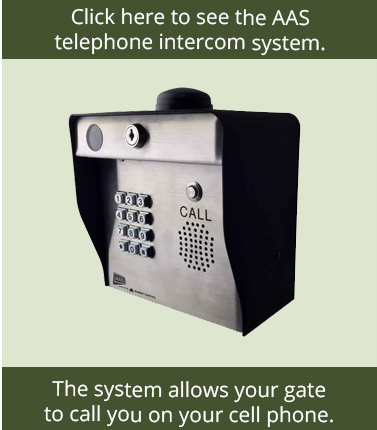 Also, we offer this gate opener with a free extra remote. For more information about our selection of swing gate openers or any of the other products we have available in our inventory, please call or e-mail us today.